​Players, members, supporters - we need your help! 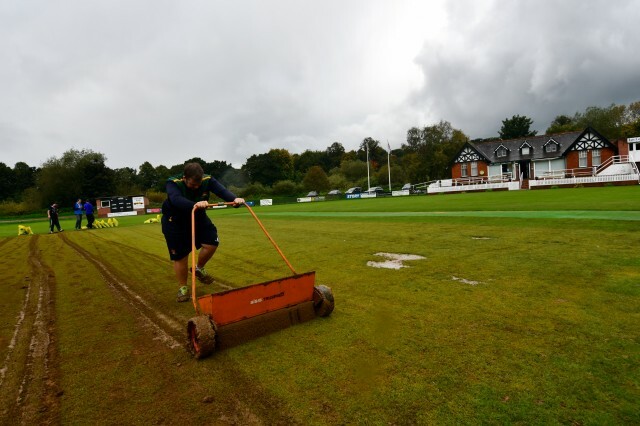 Our ground staff need help to top dress the square with a fresh batch of loam. They can't get the job done on their own. It's essential end of season work that helps prepare the pitches for a new season next summer. From 10am on Sunday September the 30th, a work party is needed to complete the task. Refreshments will be provided and many hands make light work.